Good news for travelers! The pilot project of Indian Railways Catering and Tourism Corporation (IRCTC) has arrived with a promise of excellent quality and convenient food services for travelers. You can order your choice meals from popular private caterers through IRCTC’s website, App, call center, and SMS service. Your meals will be delivered when the train halts at a particular station where the e-catering service is open. You can also get the meals delivered to your berth in the train. Three ways to order meals? Toll free number: you can call on a toll free number 1800-1304-139 and order your meals. SMS: you can send an SMS from your mobile by typing “Meal” plus your PNR number and seat numbers to 139. Online: you can order meals online easily and conveniently. You can make payments either online while ordering the meal, or by paying cash when your meal reaches you. Once you book a meal, you will receive a one-time password or OTP to your mobile number that you register while booking. Food is usually delivered to your berth between 6 am and 10 pm. You must place an order of minimum Rs. 60 for delivery. Also, you must place an order at least a couple of hours before your train arrives at the particular station. There is no guarantee for meal delivery in case your train is running late and reaches the station after 10 pm or reaches before 6 am. In case your food is not delivered, you will be refunded. Passengers with RAC ticket or waitlisted passengers can book meals through SMS or toll free number. You will be connected to a customer care executive, who will then take your meal orders. You are to pay on food delivery in the train. Where your meals come from? 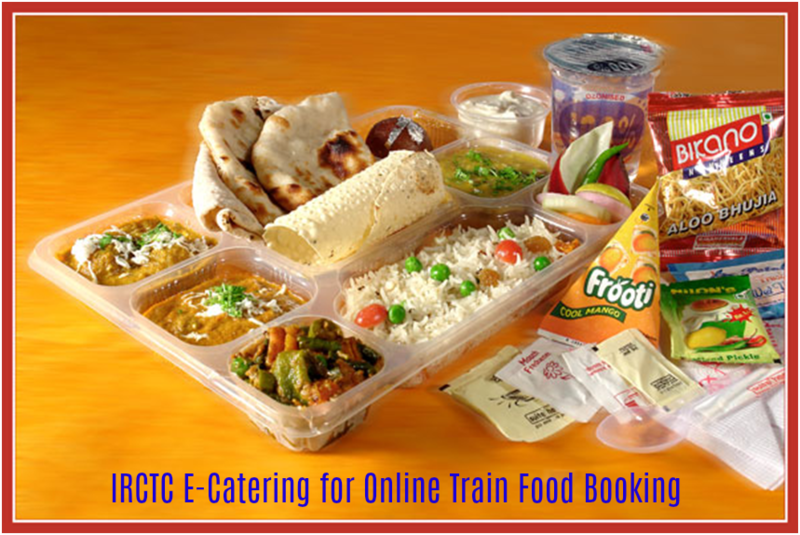 IRCTC has its own food plazas and exclusive units for fast food for meal delivery. Apart from this, they have collaborated with renowned food chains such as KFC, McDonald’s, Dominos, Haldiram, Nirulas, Bikanerwala, Pizza Hut, SagarRatna, Food Panda, and others. Food prices are based on market prices. The focus is on hygienic and eco-friendly packaging. Passengers will often find bio-degradable food packets. Use of plastic is kept to a minimum as far as possible. As per the claim of IRCTC, its officials regularly supervise food units and packaging procedures to ensure quality. What if you want to cancel your meal order? You can cancel meal orders two hours in advance before your train reaches the particular station. You will be charged a small sum for cancellation, and the rest of the amount will be refunded. 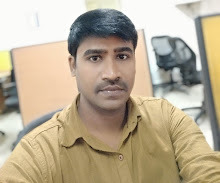 The entire arrangement of IRCTC E-catering for online train food booking seems good and it is, as an increasing number of passengers are choosing to use this e-catering service. Currently, the project seems to be a success. Passengers were fed up of eating same old meals in trains and on stations. The idea of getting their favorite pizzas, burgers, and other meals from their favorite food joints is thrilling. Earlier, who would have thought that you could munch on a Dominos pizza while traveling in train? A juicy chicken bite from KFC in a train was beyondimagination. Today, all this is possible thanks to the initiative by IRCTC E-catering to provide excellent food services to travelers. Packing your own food from home is passé. In this age of Apps and online bookings, food is not left behind. Choose from an interesting menu and place an order that caters to your taste buds. Enjoy your journey; enjoy your food.